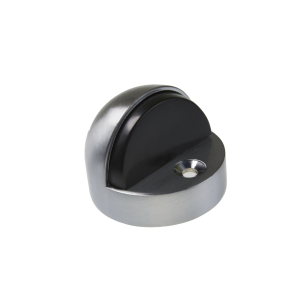 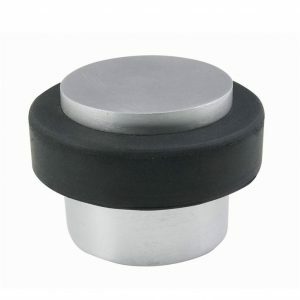 This Round Skirting Fix Wall Mounted Door Stop is used in both residential and commercial projects. 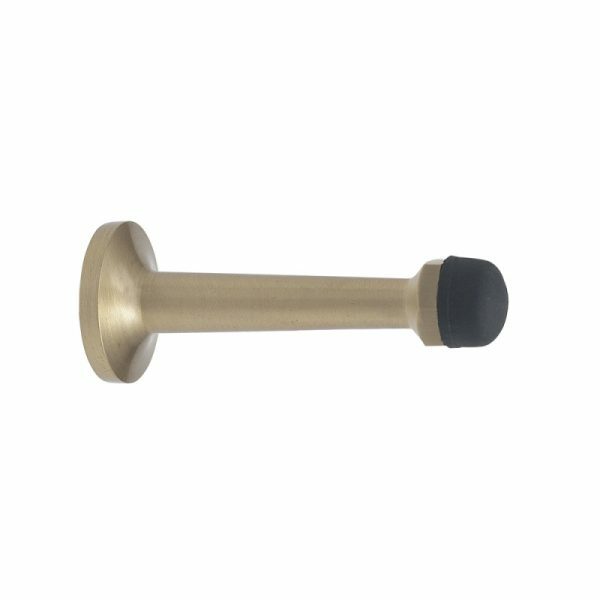 It is available in Brushed Nickel and Satin Chrome finishes. 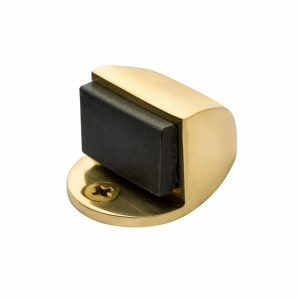 This door stop is now available in a Matt Black finish.